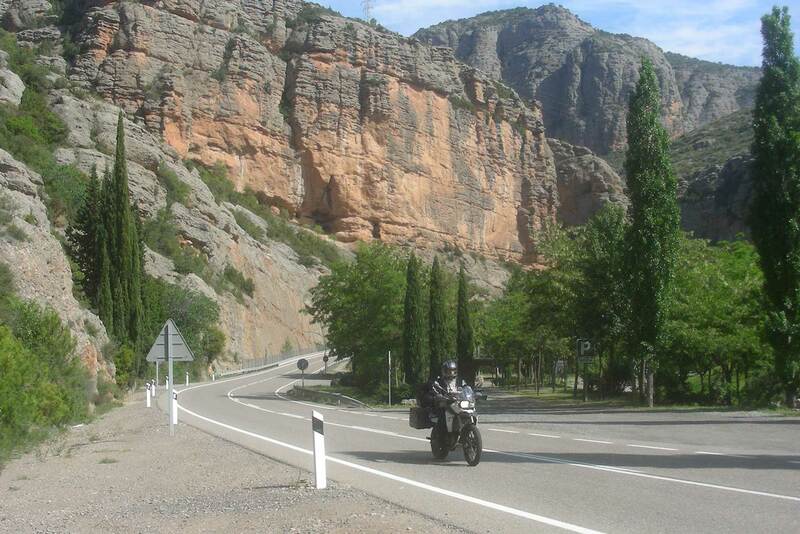 The Spanish Switchback Challenge is a 7-day Club Class Adventure designed for riders who wish to maximize their time riding the great motorcycling roads of Andalusia and Spain’s Sierra Nevada mountains, while minimizing hotel changes. 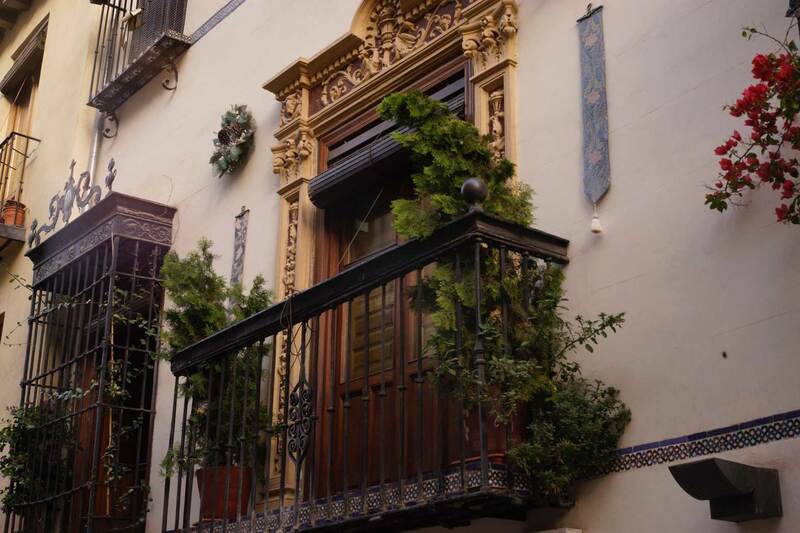 We’ll use two base hotels, located in Málaga and Granada, both perfectly situated for exploring the roads, scenery and cultural treasures of southern Spain. Riders will begin their adventure in Málaga. 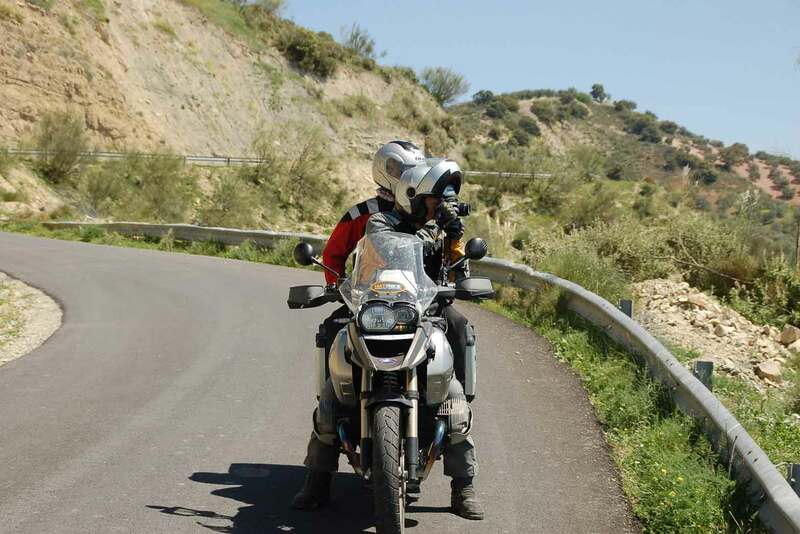 After exploring the Andalusian back country, including Ronda and El Chorro, riders will zigzag along the coast and mountains to our second base hotel in Granada for three more days of spectacular riding. 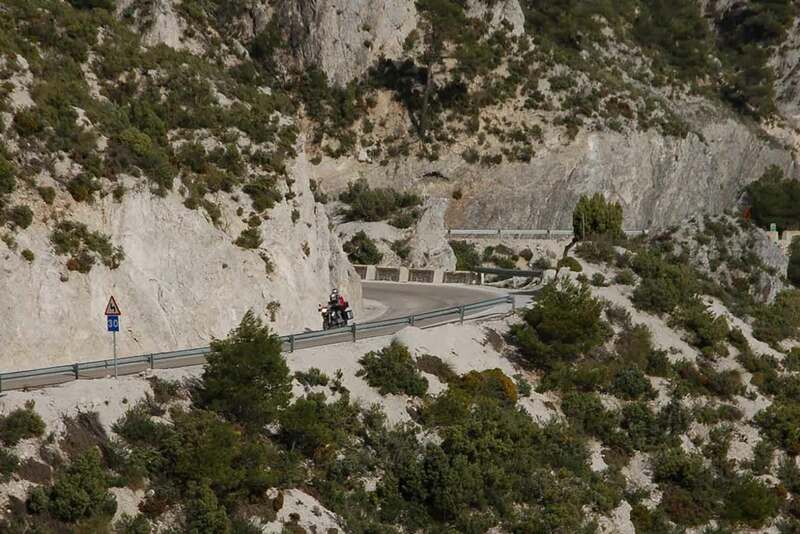 This Switchback Challenge is ideally suited for single riders or for couples riding two-up. Non-riding companions can choose from an abundance of sightseeing options. Málaga – one of the oldest cities in the world with 2,800 years of history, located on the Costa del Sol (Coast of the Sun). 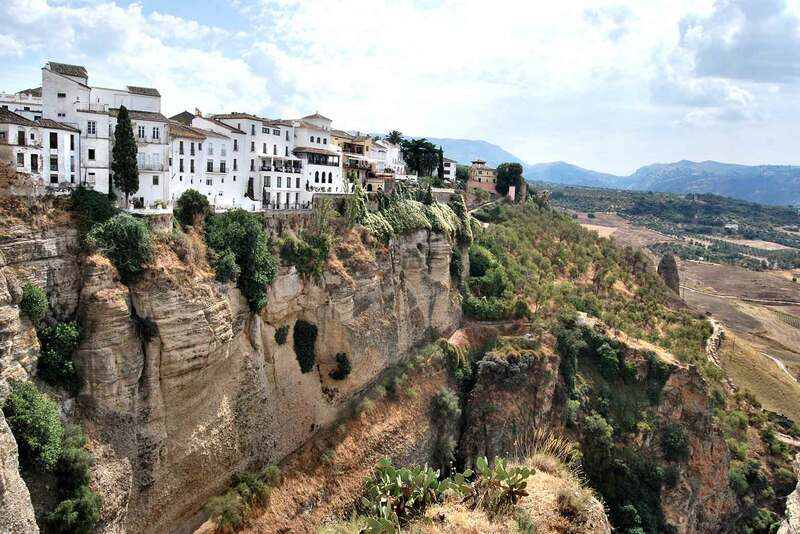 The canyon “El Chorro” and the mountainous backcountry of Ronda. 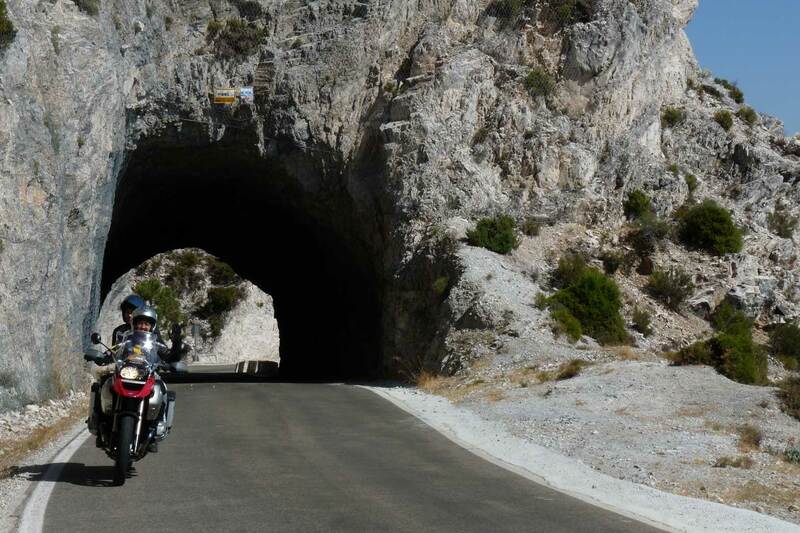 This motorcycle vacation offers both the convenience of luggage transport and the advantage of not having to move every night to a different place. Málaga and Granada form the perfect base for exploring both the roads, scenery and cultural treasures of southern Spain. While there are more than enough riding options on every single day, you or you partner can also decide to take it easy and go for some relaxing sightseeing. The total duration of this adventure allows you to arrive or stay some more days, or combine it with a visit of another European country. Málaga is served by Ryanair, which offers flights to various European destinations. 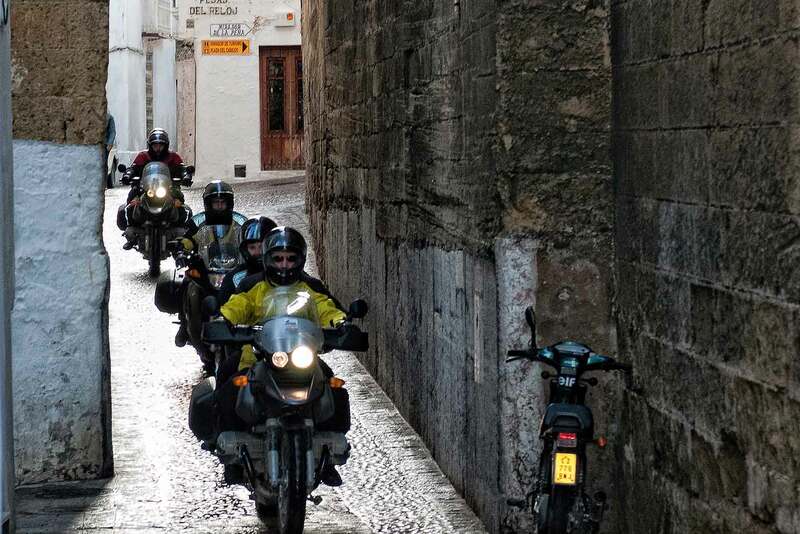 Located at the Costa del Sol (Coast of the Sun), Málaga – Europe’s southernmost large city and with 2800 years of history one of the oldest cities in the world – forms one of our two bases for a marvelous riding week in Andalucía. Here we will experience Spain from its most colorful sides! 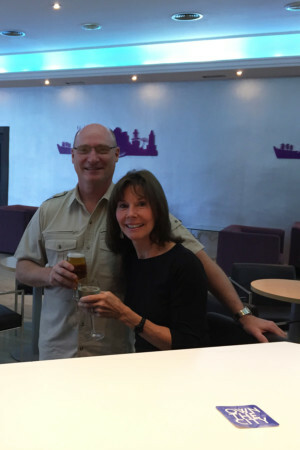 Having arrived at the new airport, you will be picked up and shuttled to the hotel, where we will spend the next three nights. After the motorcycle handover and the welcome briefing in the late afternoon we will enjoy the welcome dinner, where we can taste typical Spanish dishes. 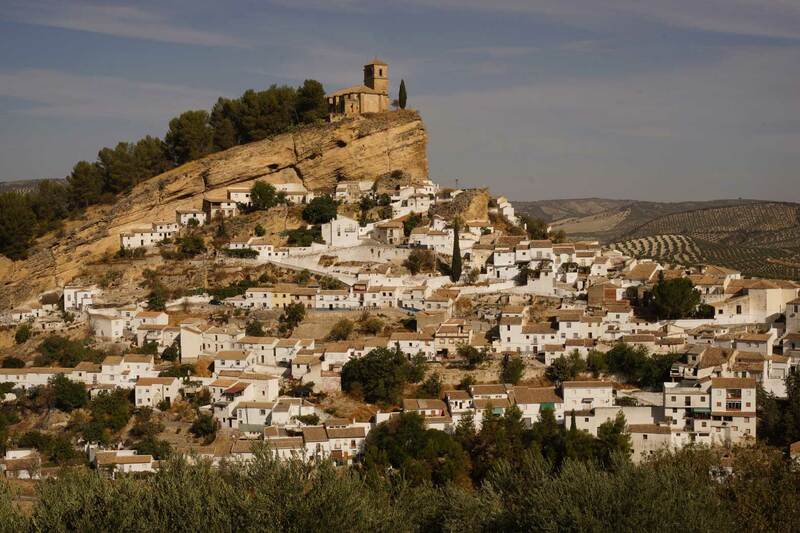 On the first riding day we dive into Andalusian backcountry and have the option to visit Ronda, historic city and cradle of Spanish bullfight. 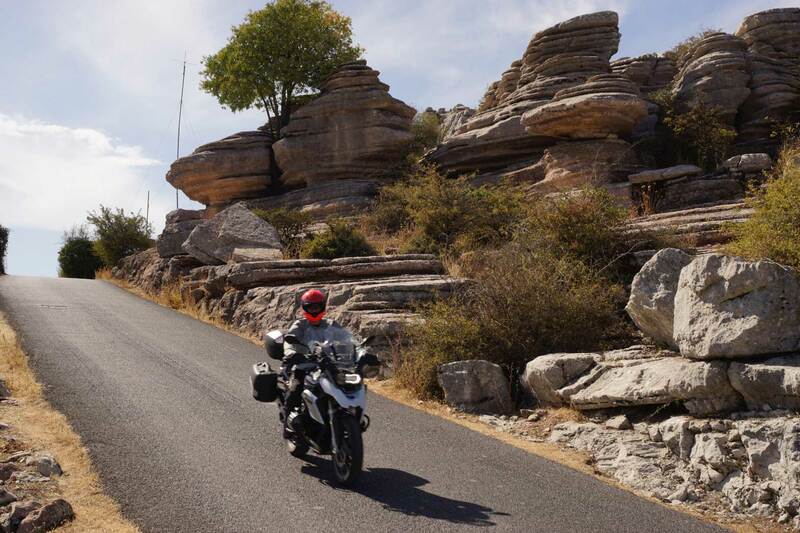 On twisty roads with virtually no traffic we visit spectacular places like the canyon “El Chorro” and the mountainous backcountry of Ronda. 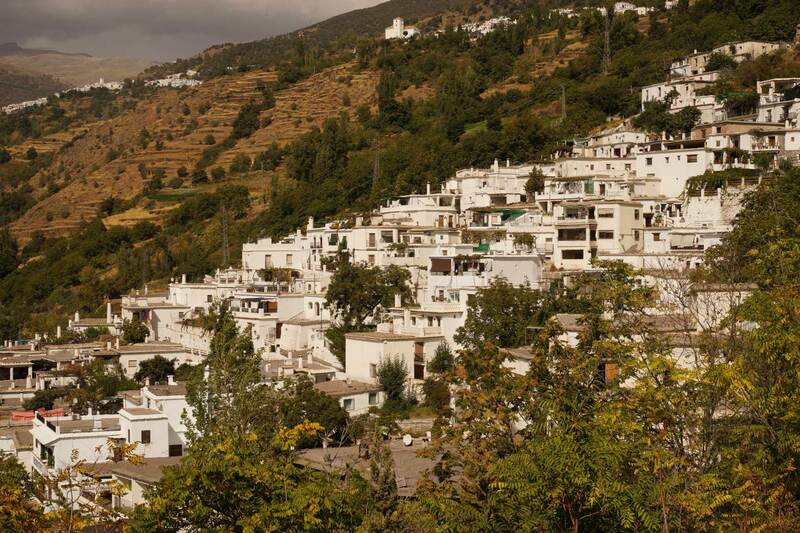 Typical white villages dot the scenery and invite for pictures, coffee breads and “tapas”. For dinner we recommend to dive into Málaga’s world of tapas: take a ride into the old town and enjoy the Spanish way of spending the evening! 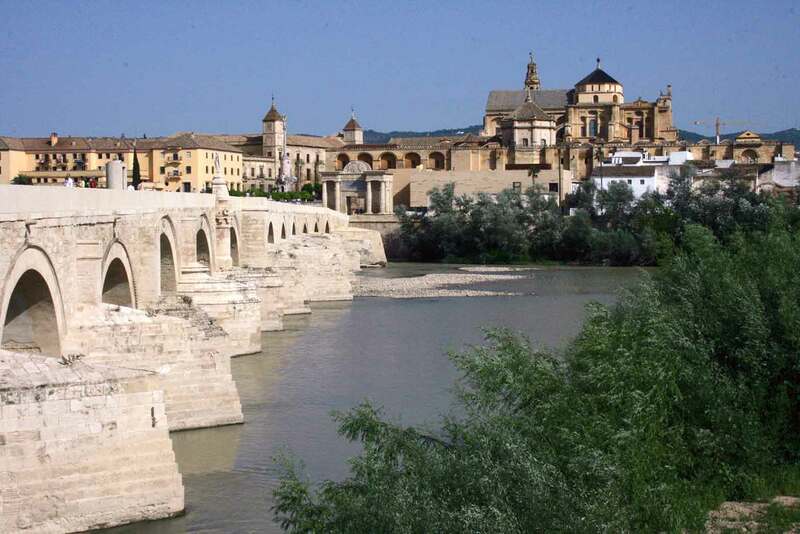 Today we’ll move our base to a completely different environment: zigzagging between coast and mountains we will head for Granada and the Sierra Nevada Mountains! 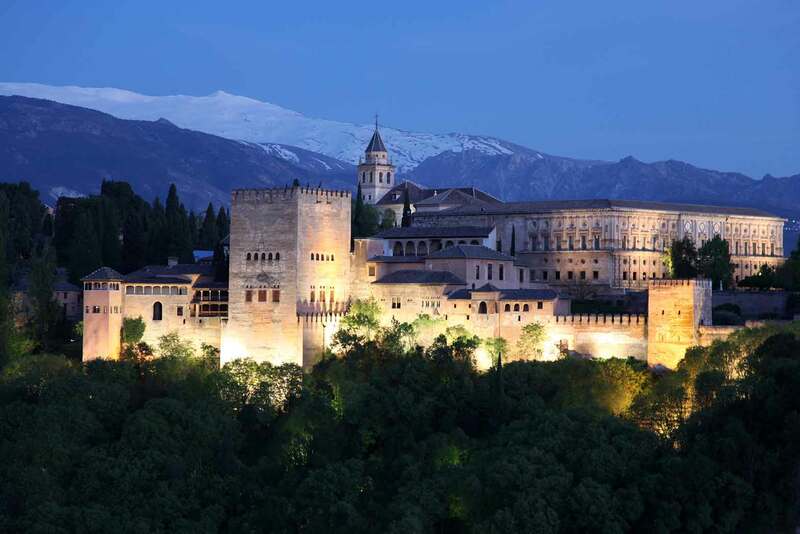 The last Moorish stronghold was left by the Moors in 1492; more than 7 centuries of Islamic influence had left cultural treasures like the famous Alhambra and the Albaycín (old city center). After an excursion up to the ski resort of Sierra Nevada, we move into our new base hotel, where we will spend the next three nights. For dinner we might try something different: as we are so close to Morocco – why not Couscous, Tajine and some peppermint tea…? Day 4 - Granada free day and/ or 1/2 day ride. 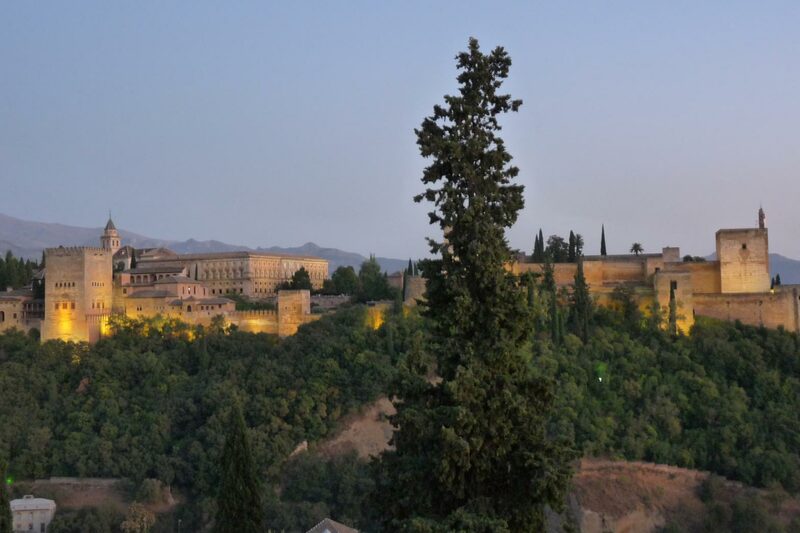 Today you have various options: you can spend all day exploring the city of Granada and world – famous Alhambra, or you can go for a half day’s ride north of Granada and shorten the sightseeing part down to the most important sights of the city. Dinner today is on your own – the opportunity to explore the countless tapas bars and restaurants around the Plaza Nueva or in the labyrinth of the old town! Be prepared for a challenging riding day! 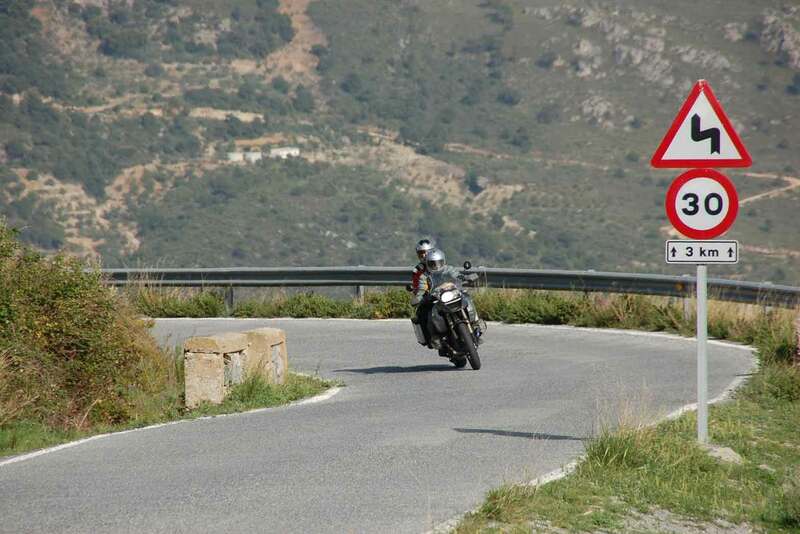 The Alpujarras (“Sierra of Pastures”) are a paradise for motorcyclists. 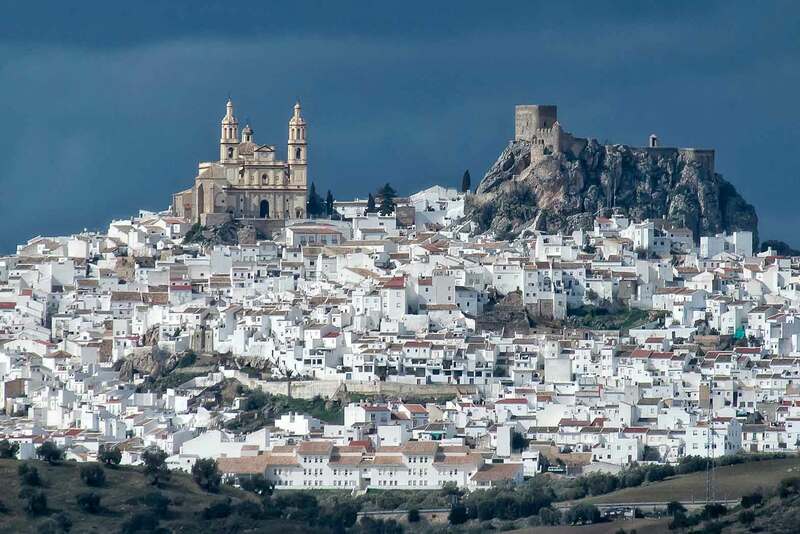 Via Guadix, where we can see the famous cave – dwellings, we approach the coast around Almería. From here we start climbing again and dive into a world of narrow and twisty roads. We will see the places, where the famous Spanish ham (Jamón Serrano) comes from and by the end of the day we will be more than happy about some straight road sections! Go for some Spanish wine and some more tapas in the evening – tomorrow it’s back to the coast again! 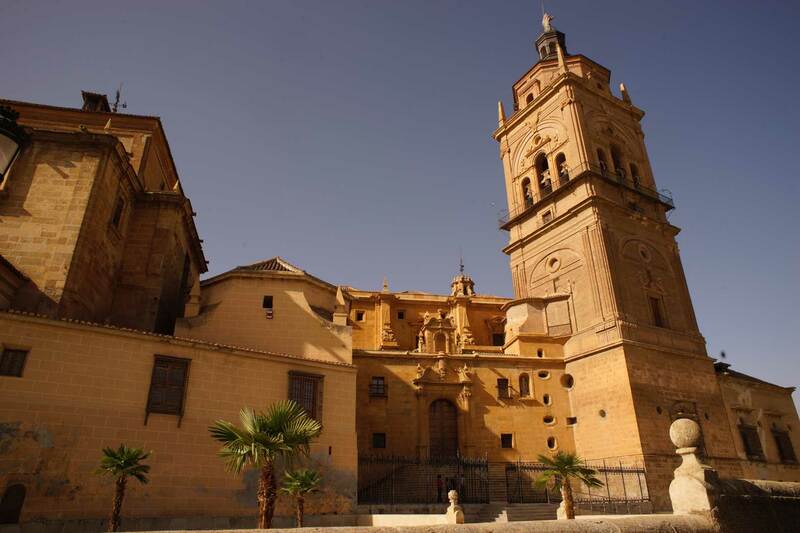 You will be shuttled to the airport of Málaga, from where your flight back home departs. We hope that you had a wonderful time! The route is entirely paved but includes some challenging sections, particularly in the mountains and while passing through small towns. 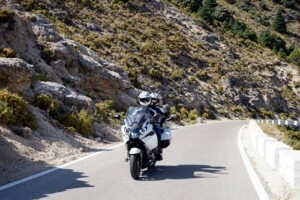 The tour is best done by experienced riders. Personal motorcycle: deduct $450 from the rider price. Experience that Amanda and I will remember forever! My wife Amanda and I celebrated our tenth wedding anniversary by participating in the Spanish Switchback Adventure in October 2017. Our tour leader, Axel, made us feel like family immediately and took incredible care of us during the tour, both on and off of the bike. Axel's impeccable riding skills coupled with his intimate knowledge of Andalucía resulted in an experience that Amanda and I will remember forever. Thank you Axel, and thank you Ayres! Many quality issues set Ayres trips apart from the competition. 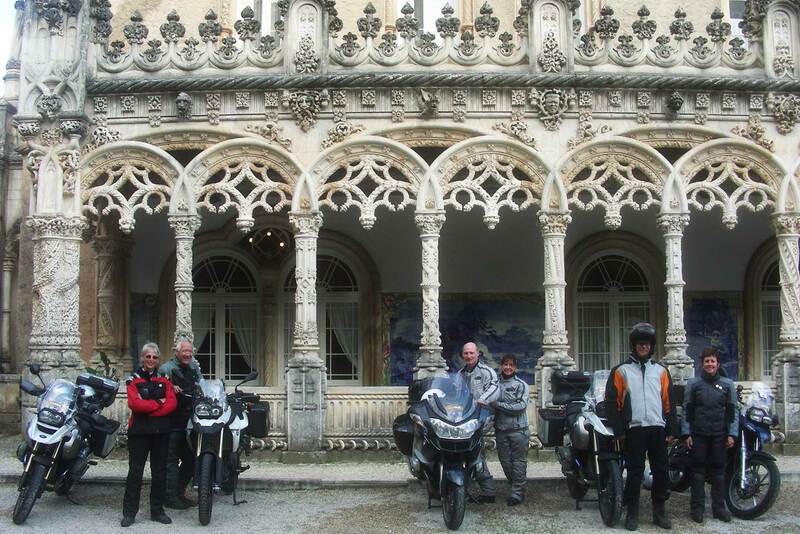 But the competence, experience and personalities of its tour leaders sets the foundation for Ayres success. Our experience in this area has been A plus. Damn that was a fun trip!!!! Ron - The trip rating - an A+.I repeat - an A+. I don't even know what I paid for this thing......I know it was a chunk of change, and I know it was accurate billing from you folks, and I know I could go back and tally up what it all cost.....adding in your fees, the ATM withdrawals, AmEx/Visa charges, etc.....but truth is - whatEVER it cost me, it was totally worth it. And - even with the cost of the new BMW I'm gonna HAVE to buy now that I'm back home (the local BMW sales rep should pay you a commission! )....the value I got, the money spent vs. the experiences/memories - definitely worth it! 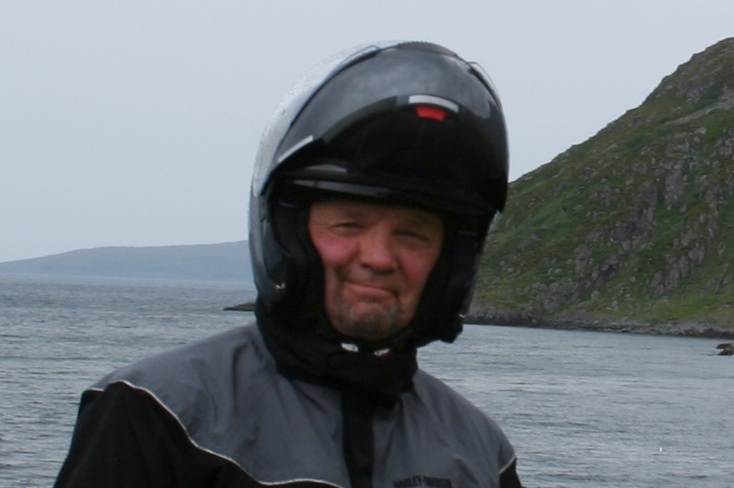 My first tour was Viking Run - an absolutely incredible motorcycle trip with great folks, through amazing parts of Europe, and via Ayres' top-rate guides, support, facilities & organization. The value for my $$$ earned an A+ grade...almost impossible to explain the beauty, excitement and camaraderie...I'm still talking about it! Absolutely, positively WORTH the time & money to experience. 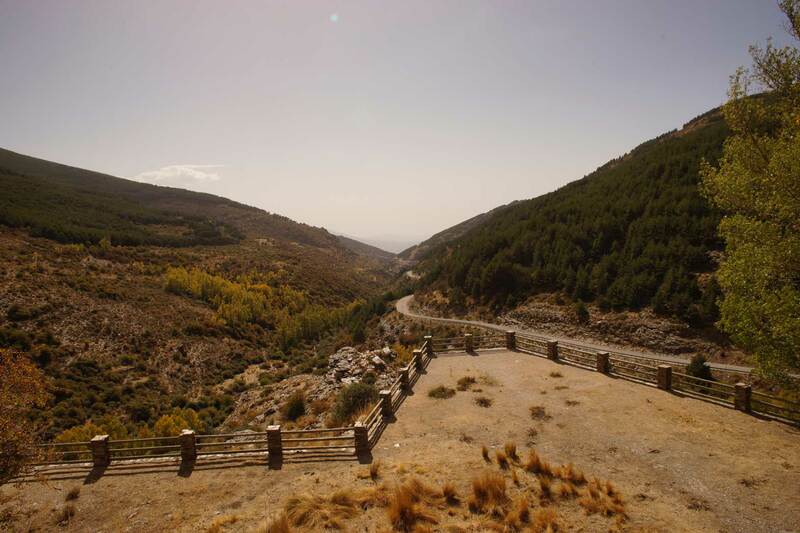 I liked that trip so much, I booked another....the Spanish Switchback Challenge. Again, Ayres hit a home run with the trip location, guide, accommodations, and the VALUE of the trip. 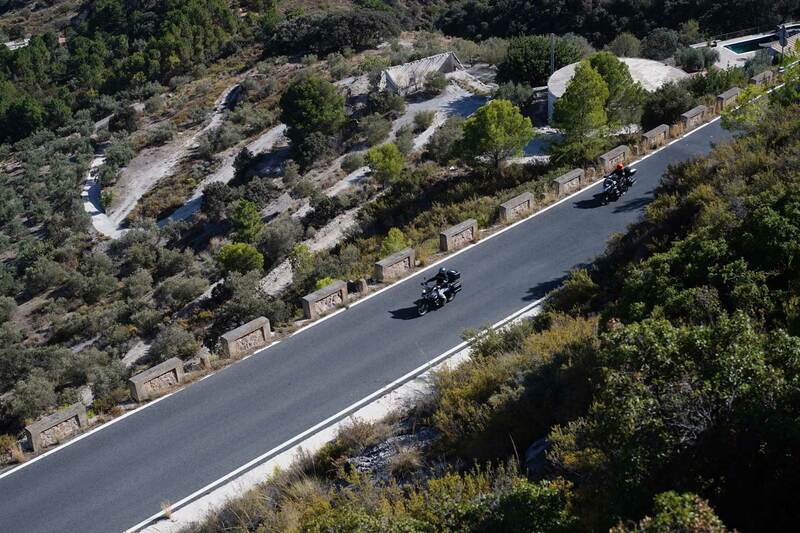 Mastering the twists & turns along the coast of Spain is something every rider should experience. Now on the books for me is one of Ayres' newest trips - Ireland - and the anticipation of another awesome experience. 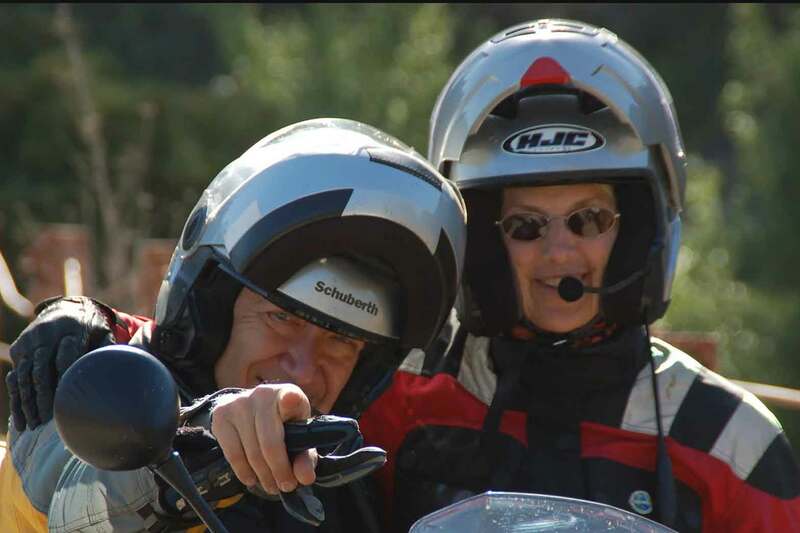 Adding Ayres' trips has been such an excellent addition to my local & US motorcycling - anyone giving thought to taking a trip with Ayres should do so, immediately...sign up, climb on, and enjoy the ride! Congratulations, John, on sustaining the Ayres biz, employing top-rate guides, keeping the process fun & easy (thanks Shirley), and delivering great value for the $$$.